Contoured by the Dhuladar ranges, Shimla is located in the north-west Himalayan region. 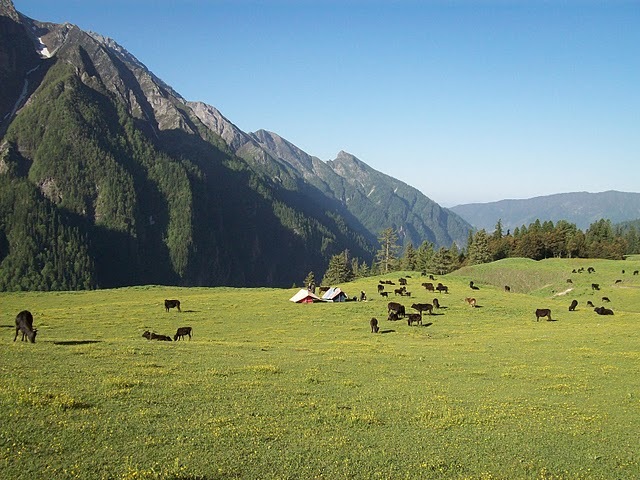 Capital to Himachal Pradesh, it is one of the most thriving tourist destinations in India and brings blossoming prospects to Himachal Pradesh tourism. Shimla was the summer capital during the British Raj. The legacy of which are still strewn in form of architecture found in this city. Apparently the name “Shimla” is connected to Shyamala Devi, incarnate of Hindu Goddess Kali. 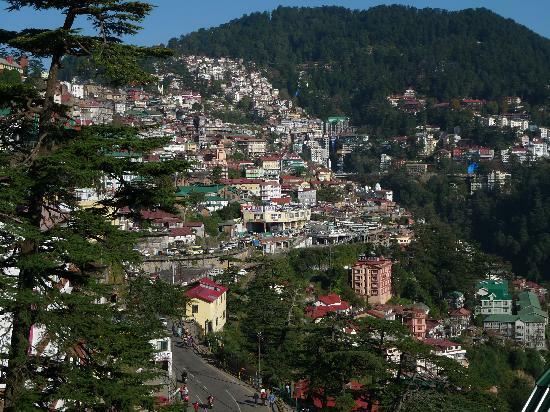 The modern day Shimla shows a much urbanized state, but still retains the pristine beauty for which it is known as the “Queen of Hills”, a coinage of British Empire and still carried on. A little about its history – Going back to the 17th century, Shimla was ceded by the East India Company after the Sugauli Treaty. 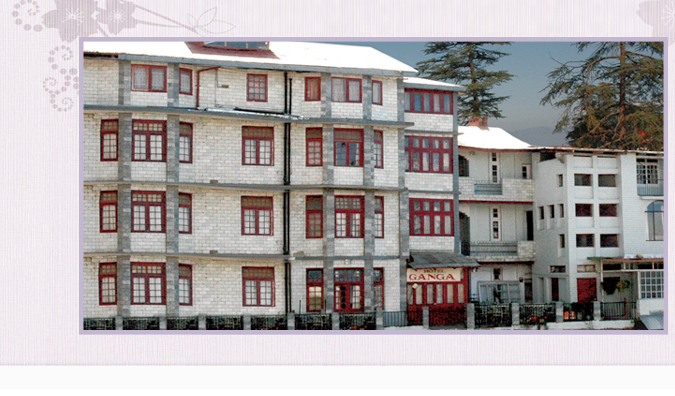 Seeing the sober summer climatic conditions, Shimla was established as the summer capital of East India Company. After which fervent development phase for Shimla was undertaken by British regime. During this phase Shimla got classic buildings, architectural heritage, the Kalka Shimla railways and many prominent educational institutes (which Shimla is still famous for). Clothing & Accessories – Pair of good walking shoes, warm clothes (as weather is unpredictable), heavy winter wear (if visiting between November – Mid March). 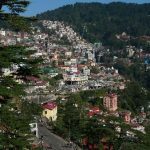 Seven Hills – Shimla is surrounded by seven hills known by names of Prospect Hill, Summer Hill, Inverarm, Bantony, Jakhoo, Elysium and Observatory Hill. World’s Tallest Hanuman (Monkey God) Statue Situated on Jakhoo Hill. Mall Road connected to cart road through a lift. 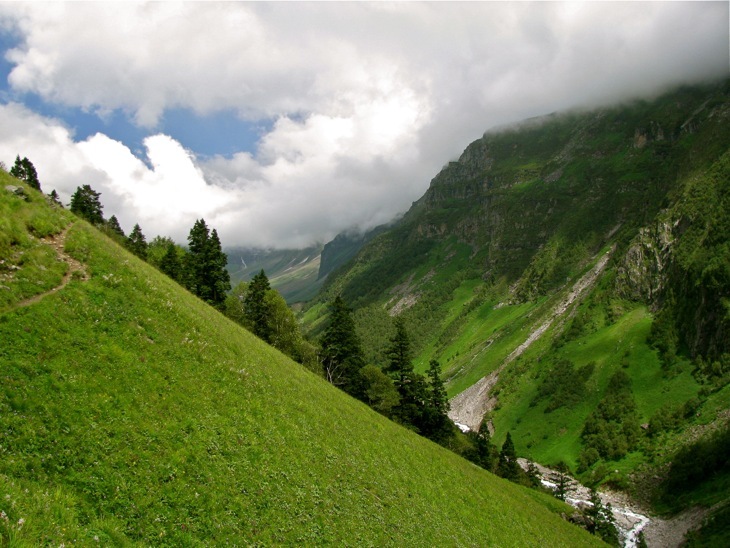 Air – There nearest airport for Shimla is the Jubberhatti Airport, situated 22 km from Shimla. Daily commercial service is operational at the Jubberhatti Airport to and from Delhi, by Kingfisher. Owing to the runway space only a turboprop Dornier aircraft can land here. Land - There is regular bus and taxi services via road. Shimla is connected by a national highway. Majorly long route government transportation buses are available but you can also travel through Volvo buses. Train – UNESCO has granted Kalka-Shimla Railway the status of World Heritage Site. The meandering narrow gauges railway experience through the toy train will take you back to the British Raj. As the train passes tunnel after tunnel you’ll reach one step closer to your destination “Shimla”. There are four train services per day mainly Kalka Shimla Passenger, Shivalik Deluxe Express, Kalka Shimla Mail and Himalayan Queen Express. 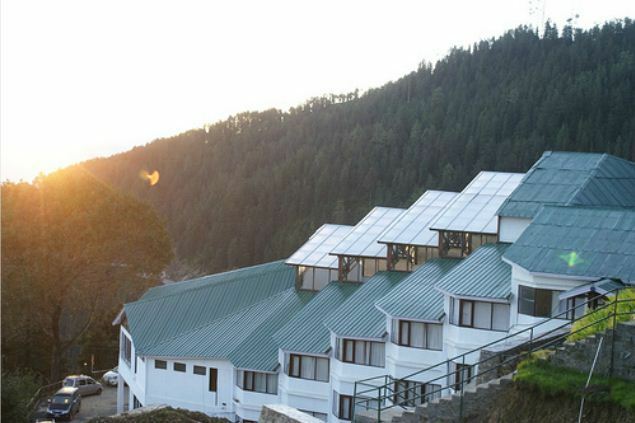 Hotels & Hospitality – This list includes nearby hotels of Shimla categorized according to your budget. Major Eateries – Availability of gourmet food is something which makes a destination plus. 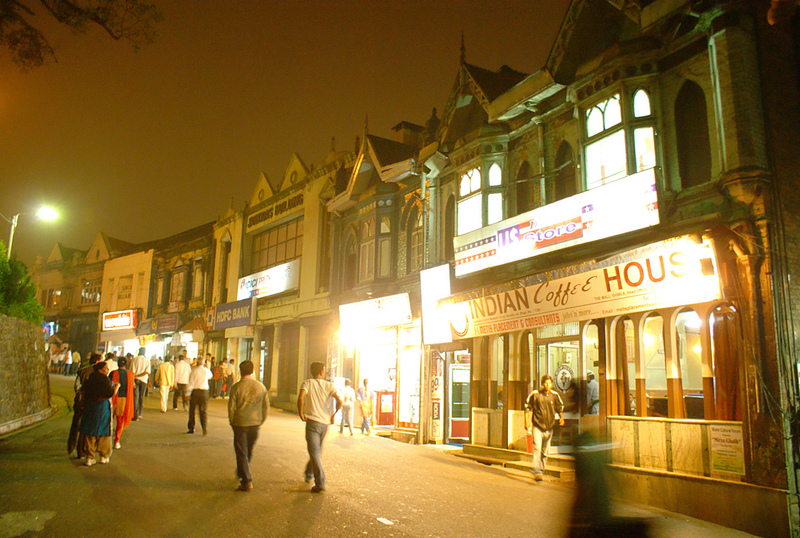 So here’s a list of major eateries in Shimla found mainly around the Mall Road. 10. Indian Coffee House - Enjoy South Indian Food with typical coffee to top the flavor. 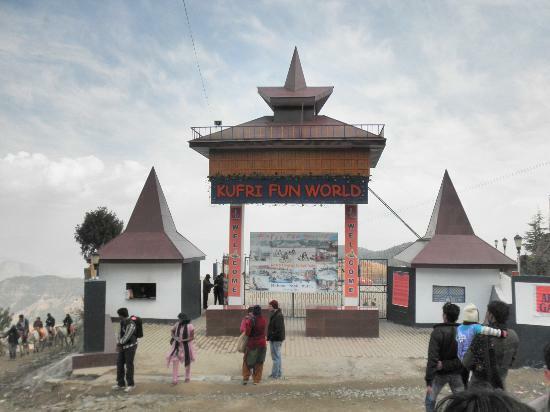 Day Out At - State Museum, Naldehra Golf Course, Hip Hip Hurray Amusement Park (kufri ), Ice Skating Ring (Active in Winters only), The Retreat and Chail. Shimla has it all - greenery, hilltops with stunning views, indigenous temples, sports and leisure activities, commingle of cultures and exciting shopping spots.